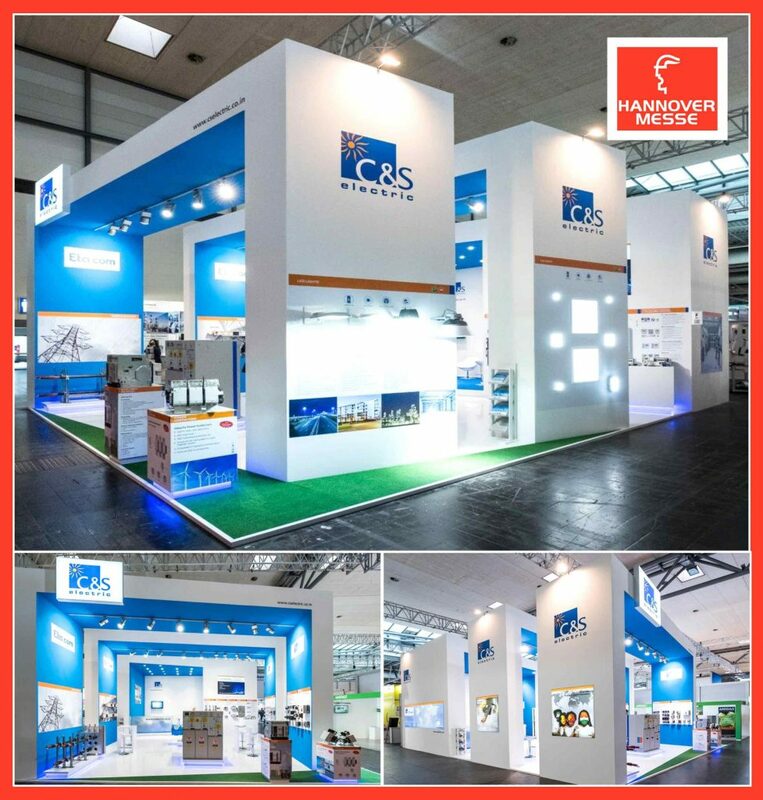 C&S Electric has successfully participated in Hannover Messe 2018, held in Germany from 23rd April – 27th April 2018. The company exhibited its latest Switchgear, Controlgear, Lighting, Protection Devices, Metal Clad & Cast Resin Power Busbars – Etacom Betaobar Products. Hannover Messe is the world’s leading Trade Fair for industrial Technology where technologies and core areas of the industry – from research and development, industrial automation, IT, industrial supply, production technologies and services to energy and mobility technologies are exhibited. It had more than 200,000 visitors, 150 speakers, and 5,000 exhibitors.